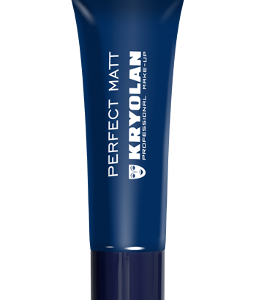 Deluster and perfects the skin for unblemished, transparent apperance. 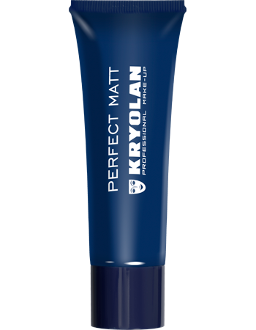 PERFECT MATT should be applied thinly and evenly onto the clean skin. You now have a perefect basis to create a spectacular Make-up.